P.O. Box: 8075 – Fujairah, UAE. 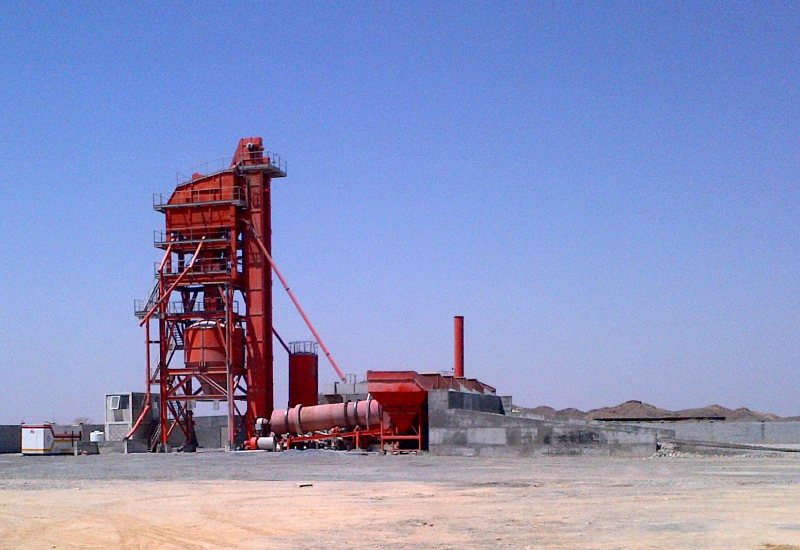 Enerco has established its own asphalt plant in Thuban, Fujairah – United Arab Emirates, and has gained a high reputation quickly and assure to provide the best quality and great service, with a high production rate(190 tons per hour) and at a lower cost, for more info about our asphalt plant please press below.